Rand Club opened its doors in 1887 and has since been one of South Africa’s most enigmatic and prestigious venues. We look at this beautiful space as a first-class venue showcase. The four-storey Rand Club might be classified as an antique but everything about this Victorian architect’s dream is in absolutely immaculate condition. Some areas have been recently restored, including a Wi-Fi enabled business centre, which gives the venue old-school charm with a refreshed look and feel. From the furnishings to the staircase balustrades and carpeting, walking through Rand Club imparts a sense of how much of South Africa’s history the venue has seen; the venue opened its doors a year after Johannesburg was established as a town and it has relied on its members and their patronage to build and grow Rand Club into what it is today. More recently, Rand Club has expanded its offering as an event venue – ideal for a true heritage experience. 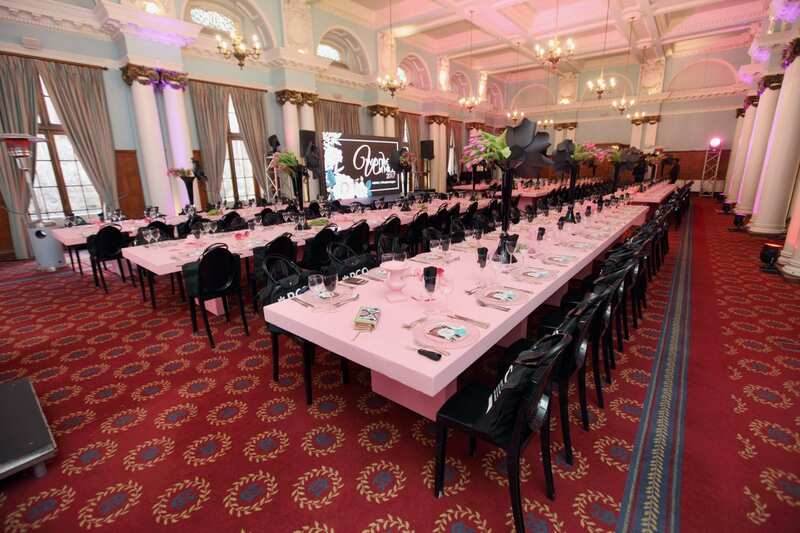 Rand Club space is open to the public, and it has hosted numerous high-level events since opening its doors to the events industry around two years ago. Rand Club offers a full turnkey event solution for its clients, with catering and bar services, staffing, audiovisual and technical support, decor, entertainment and event planning all forming part of its enticing offering. Previously enjoyed by members only, Rand Club’s exceptional event spaces are now available to members and non-members alike. Rand Club’s seven versatile spaces create the ideal setting for memorable occasions, from intimate functions of 10 pax to much larger productions of 500 pax. Due to the versatility of the venue, larger conferences can be enjoyed in the building, with a plenary room and multiple breakaway rooms. 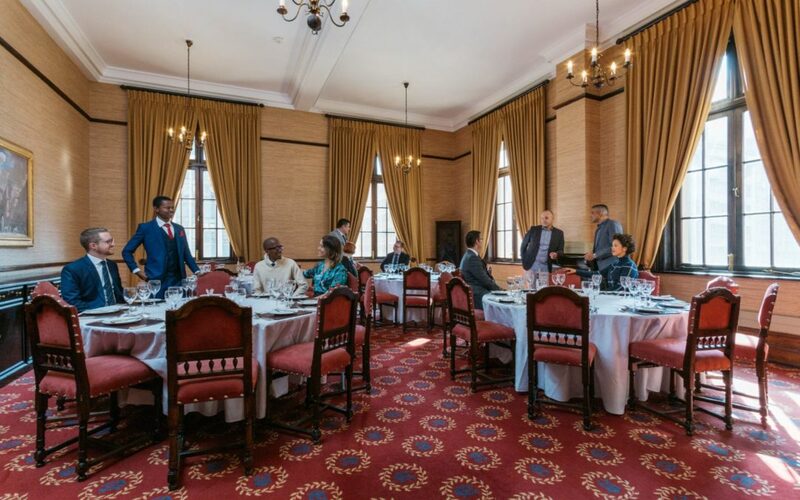 Rand Club is ideal for private parties, corporate functions – including conferences, meetings, year-end functions, gala dinners and award evenings – art exhibitions, fashion shows and weddings.